Look out! You got some peepin’ Tomasinas comin’ at you! 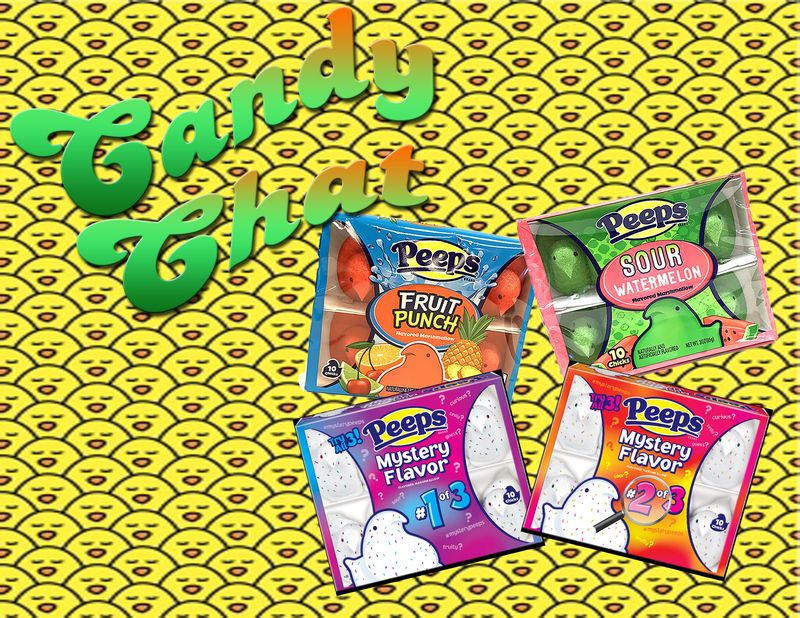 The ladies are back with an episode all about flavored Peeps! 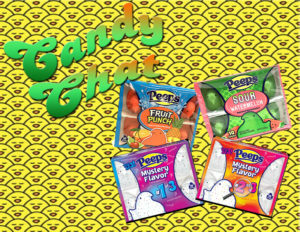 Usually they come in nondescript sugary dollops, but flavored Peeps add a whole new level of tasty delight to the little bird treat. Recorded a while ago, this episode is perfect for the Easter season. 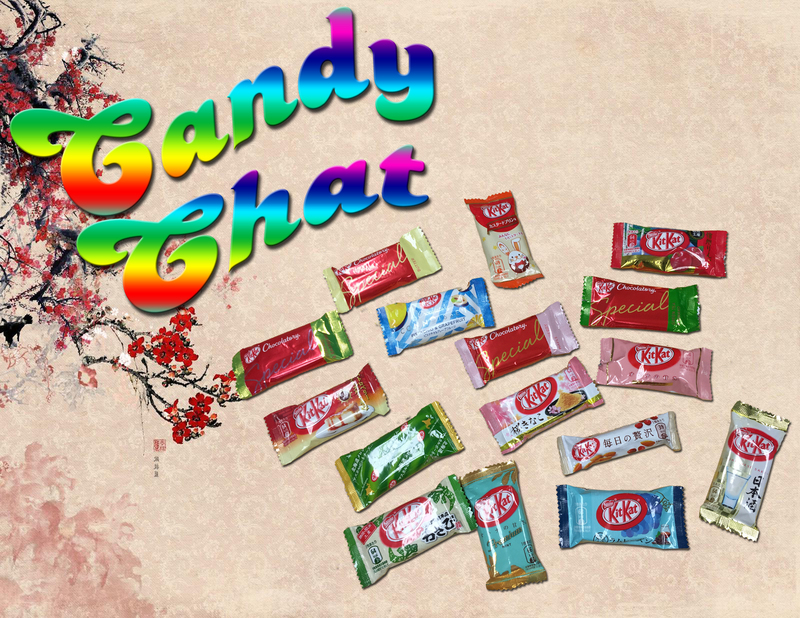 Betty and Tab try four different flavors – fruit punch, sour watermelon, and two mystery flavors. 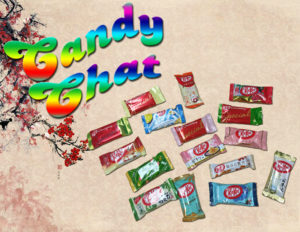 Listen as they try to suss out what those mystery flavors are, and how the others fare with their delicate taste buds. Will they like ’em, or will the little derpy bird lumps find a new nest in the trash? 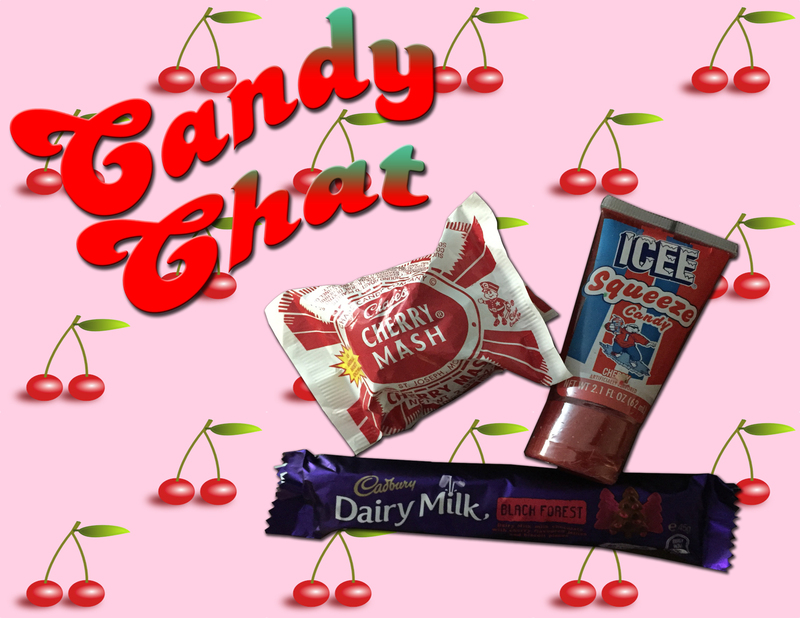 Lay your ear peepers on this episode of Candy Chat! Boogity Boo! Treats for you! 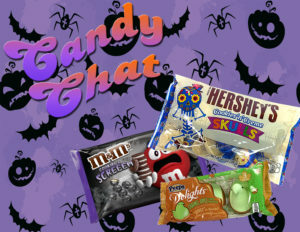 Betty and Tab scrape the remnants of store Halloween candy together for a delightful episode with no tricks. 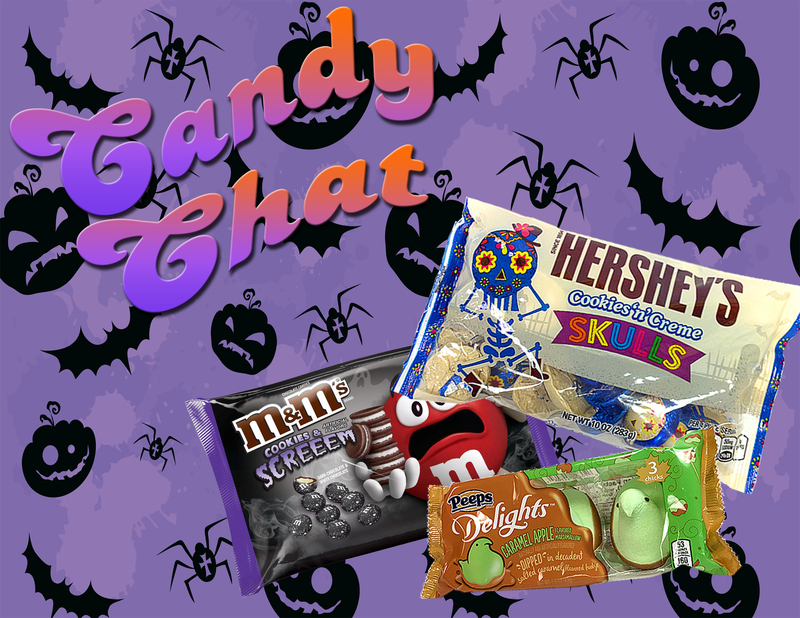 Standard brands with new flavors, this Halloween candy selection includes Cookies and Cream M&Ms and Hershey’s Skulls, and salted caramel Peeps. 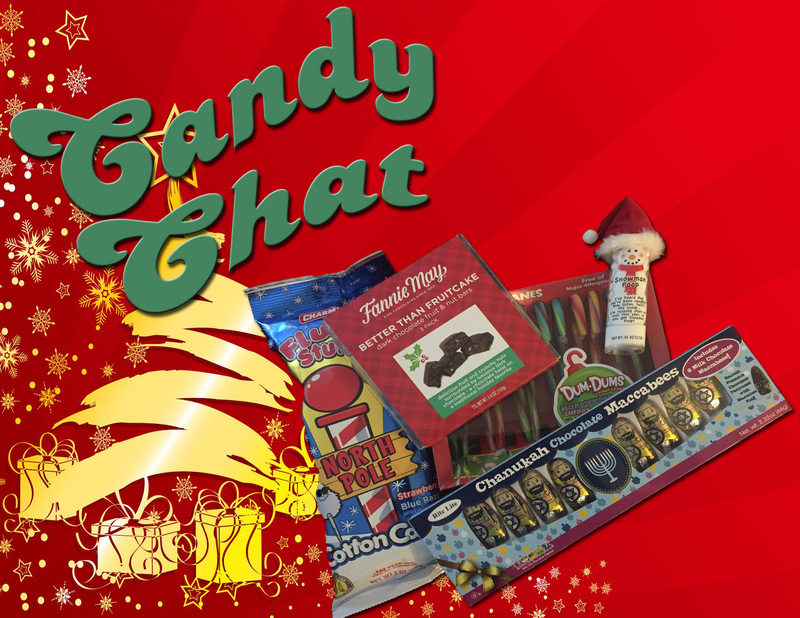 It was not easy to find discount candy this year, as Christmas had already swooped in to take over. But if anyone knows how to sniff out discounted delights, it’s the ladies of Candy Chat!